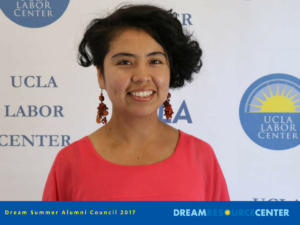 Since its groundbreaking launch in 2011, Dream Summer, the Dream Resource Center’s national ten-week fellowship program, has partnered with various social justice organizations across the country to provide over 650 fellowship opportunities to immigrant youth and allies. 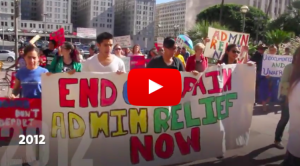 From grassroots, direct-action organizing to stop the mass incarceration and deportation of our immigrant communities, to fighting for the liberation of our LGBTQ-identified brothers and sisters, Dream Summer alumni are creating change at the local, state, and national level. 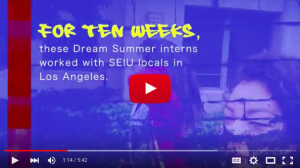 The Dream Summer Alumni Network uplifts, connects, and channels the collective power of Dream Summer alumni across the country. 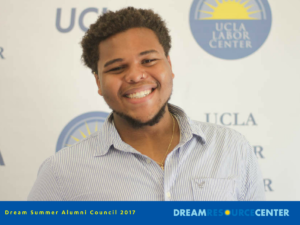 To guide this work, as well as lead continued personal, professional, and leadership development for our alumni, the Dream Summer Alumni Network Council was established. Sarahí Espinosa Salamanca, Iván Ceja, and Justino Mora, win “Agentes de Cambio” award. 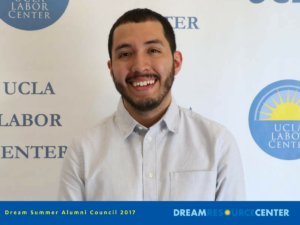 Los dreamers volverán a ser protagonistas en la Convención Nacional Demócrata – Dream Summer Alumni Hareth Andrade and Diego Sánchez nominated and selected for the Credentials Committee at 2016 Democratic National Convention happening in Philadelphia. 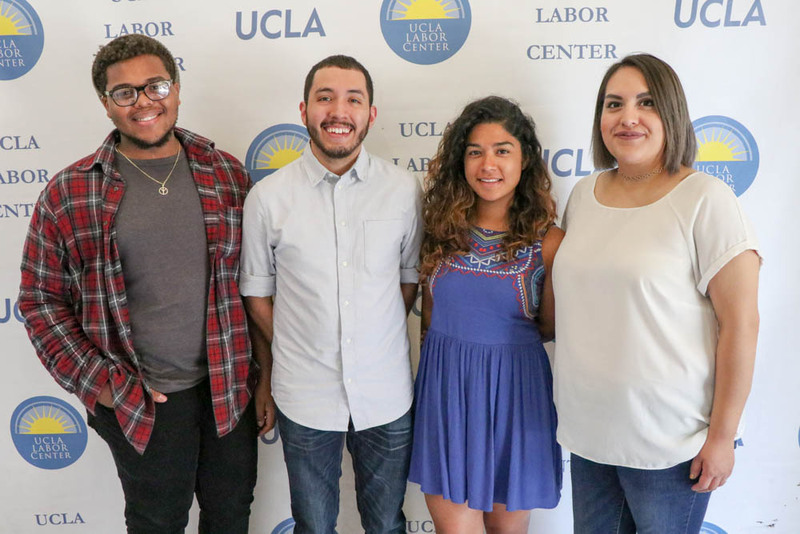 Manuel Castro selected as new Executive Director of New Immigrant Community Empowerment (NICE). 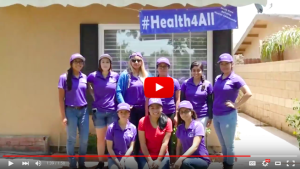 Indian American First Undocumented Elected to APALA Executive Board – Yves Gomes selected for Asian Pacific American Labor Alliance’s National Executive Board, the Youngest Ever Elected and First Undocumented Person to Serve on Executive Board. 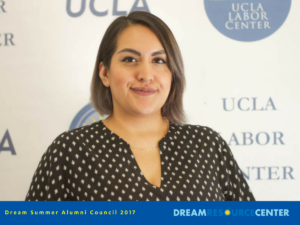 Never eligible to vote, young immigrant plays key role in Clinton campaign – Lorella Praeli plays key role in Clinton campaign as Latino Outreach Director. 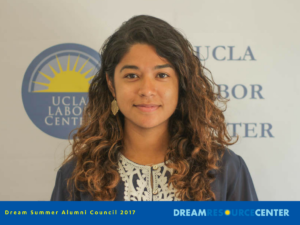 Chando Kem Highlighted in Fight to Raise Minimum Wage in the City of Long Beach & Talks Relationships and Dating Post-DACA.